I am an avid collector. Whether it’s autographs, replicas, figures, or Funko Pop Vinyls- I love to collect things from my favourite films and shows. The various Hot Toys, while I don’t own many, are probably some of the best collectibles a fan can own. Over the years, Hot Toys have absolutely upped their game and have produced some beautiful figures. I remember getting my first Hot Toy at Christmas in 2016, it was the armored Batman from Batman vs Superman: Dawn of Justice. Sticking with the theme of DC, Hot Toys have just teased the production of a brand new Hot Toy. I knew it was only a matter of time. We are finally getting a Shazam Hot Toy. With the release of the film imminent, this was such a great way to celebrate the release of Shazam! and show off the teams amazing sculpting abilities. Although the final product has yet to be revealed, fans can expect a better look at the figure and all of its wonderful accessories and details within the coming weeks. Despite this being a prototype, I don’t expect the figure to change too much. Take the Infinity War Thor figure for example. The only thing that really changed between the prototype stage and the final result was his eyes- the prototype showed him with his eye patch but didn’t spoil Thor getting a prosthetic eye. The wisdom of Solomon, the strength of Hercules, the stamina of Atlas, the power of Zeus, the courage of Achilles, and the speed of Mercury. Just say the word. 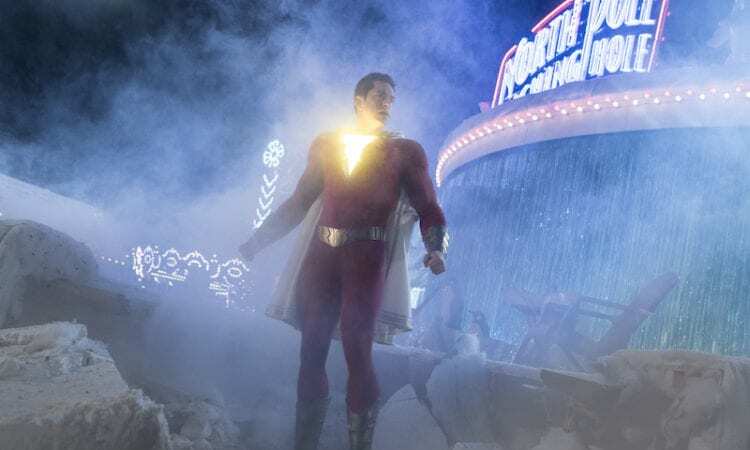 Get ready to see Shazam on the big screen on April 5th. You won’t want to miss it! 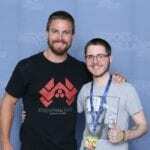 If you’re a collector of action figures, replicas, or something bizarre and unique, I would love to hear about them! Let us know your thoughts on the brand new Shazam figure in the comments below, and please do share your collections with us!